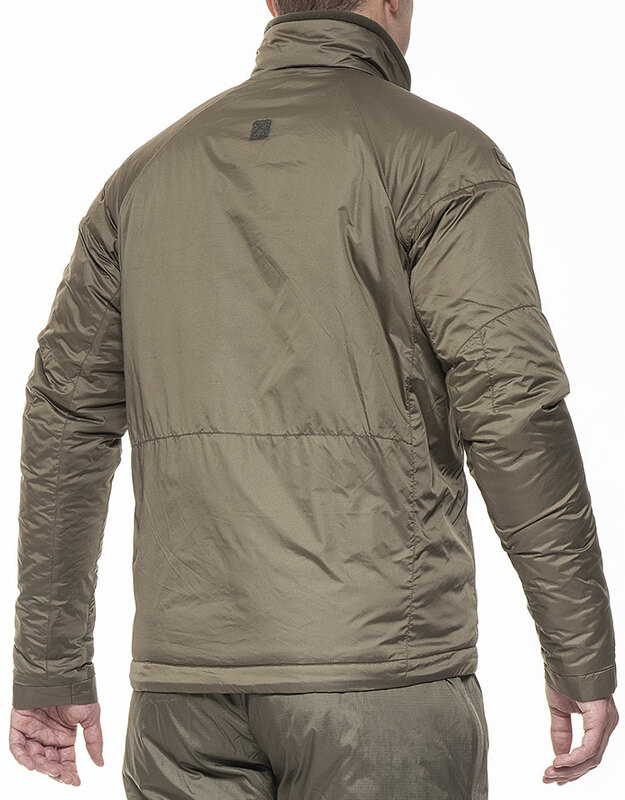 Lightweight and compressible. 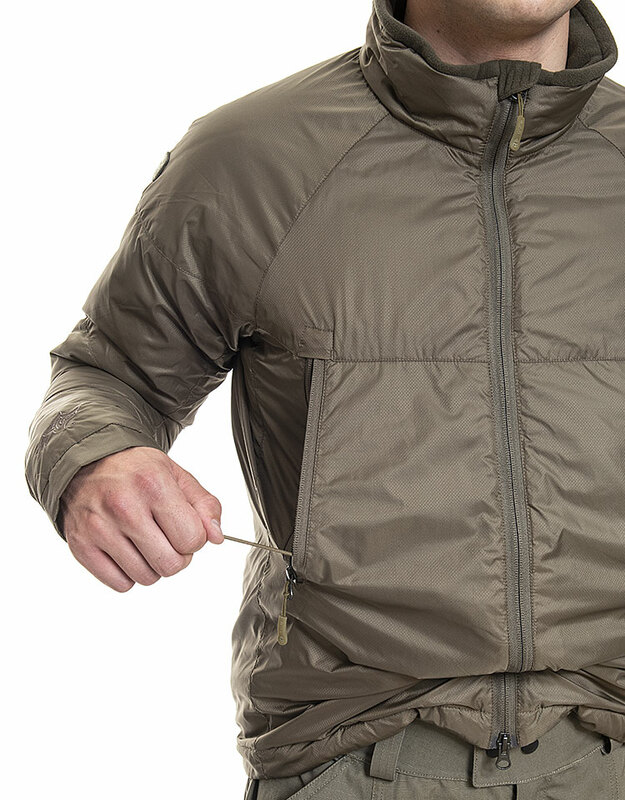 The JIB 2.0 (Jacket in Bag) is the perfect mid insulation layer for operations in low temperatures. 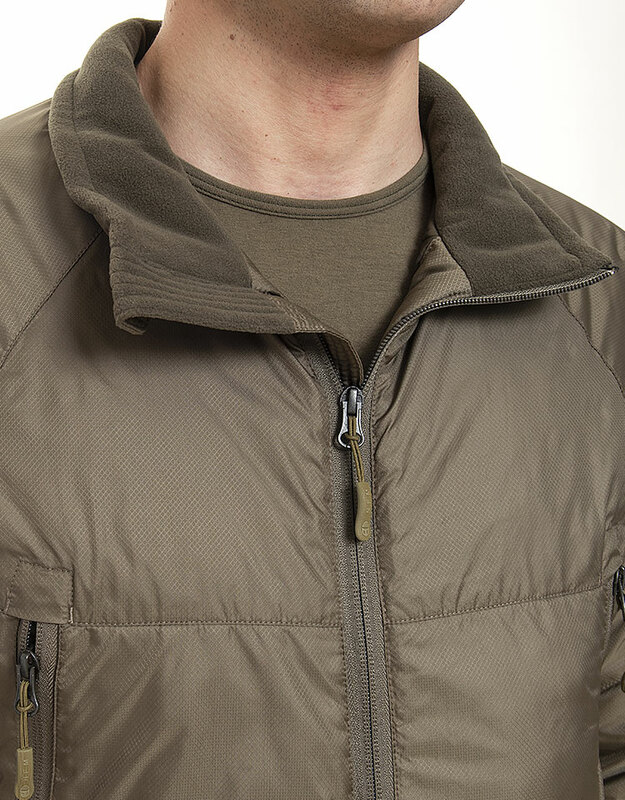 Superior insulation keeps the wearer warm even when wet. Fast drying due to high quality fabrics and materials. 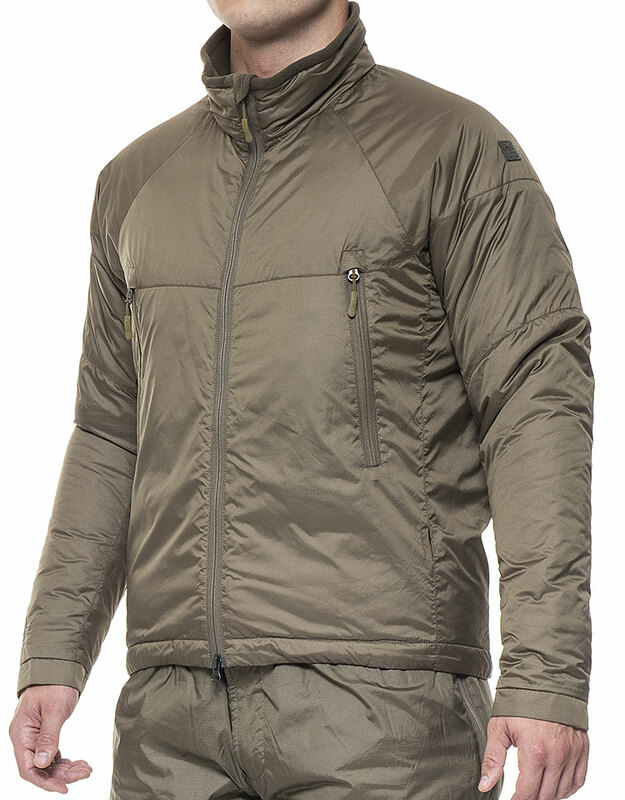 Designed with large zip pockets and a fitted cut, this jacket would suit mounted vehicle missions or static missions. 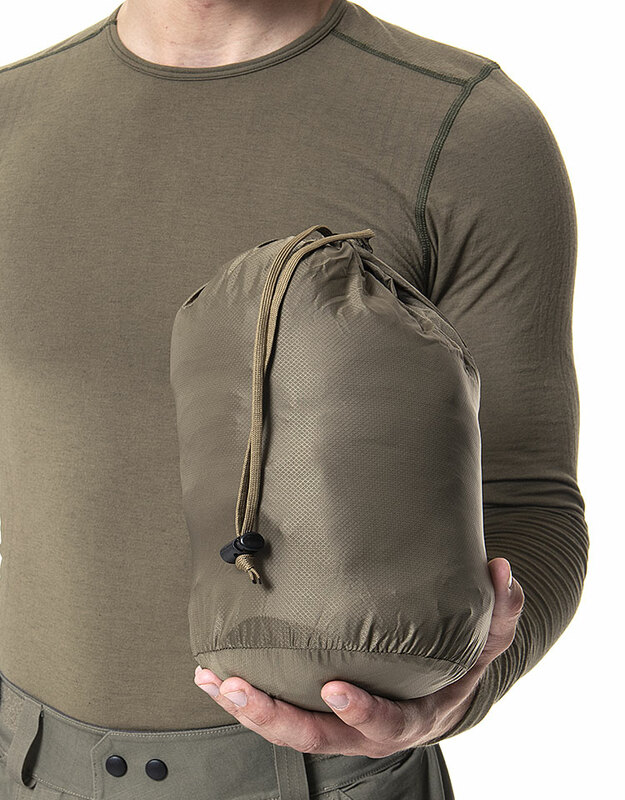 The JIB 2.0 can be easily stashed in its integrated purpose-made compression bag.